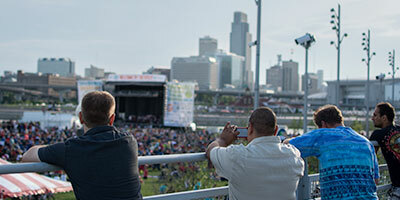 Loessfest is an annual celebration of the all of the great things happening in Council Bluffs, as well as our unique landscape. 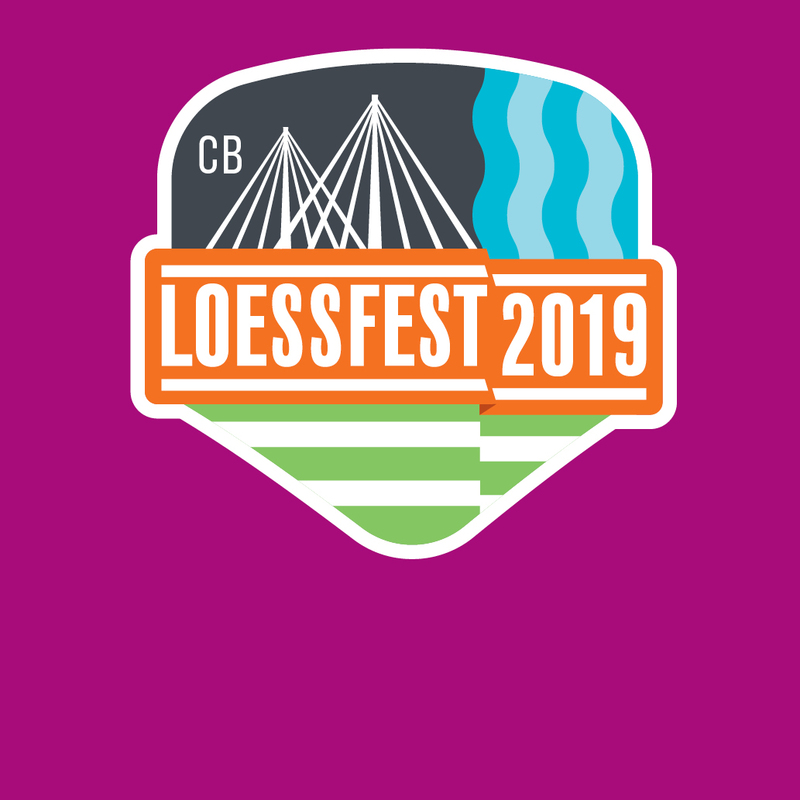 Established in 2013, Loessfest kicks off the summer season beginning Memorial Day weekend and offers a wide array of free events with something for everyone to enjoy. In our first five years, Loessfest has drawn more than 175,000 people from all over the region to our riverfront. 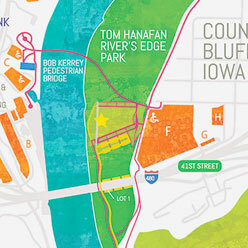 The hub of Loessfest activities, Tom Hanafan River’s Edge Park is an 85-acre preserve and recreational area located at the foot of the Iowa side of the Bob Kerrey Pedestrian Bridge, stretching both north and south along the Missouri River.